Whether you are developing a new material, troubleshooting an existing product, or benchmarking against the competition, accurate materials testing and analysis are critical. At Coventive, we can determine the properties of a variety of polymers and polymer composite materials, providing you with reliable data. This data is supported by expert analysis and interpretation, allowing you to properly evaluate the performance of your materials. 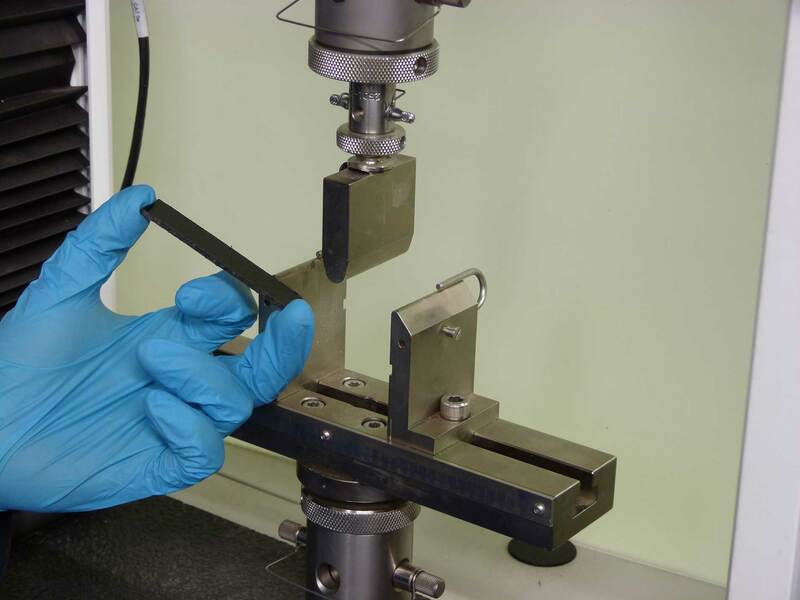 We can measure the important mechanical properties of a composite to accepted standards and norms - stiffness, strength, flexural properties, impact, etc. Can we help you with your materials characterisation & testing requirements?